Another year, another record-breaking SAGE Show! 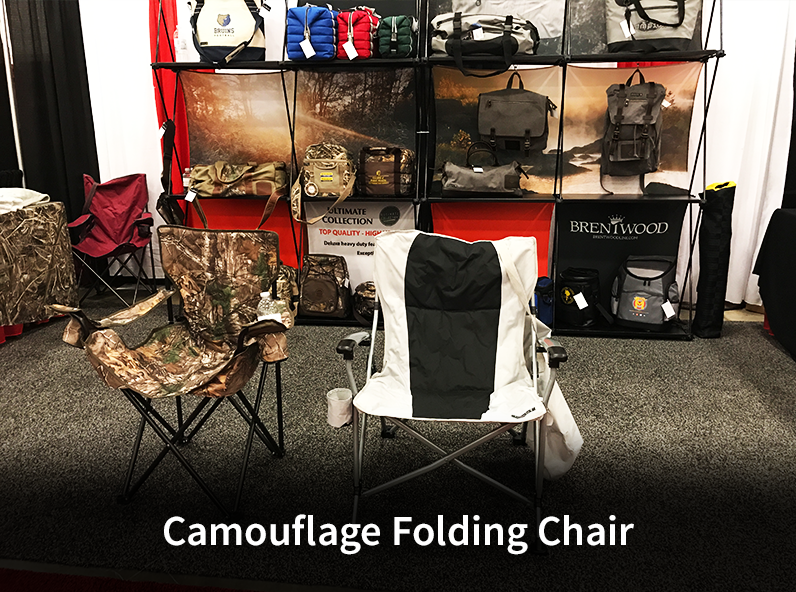 We had a great couple of days over at the Irving Convention Center collecting donations for PPEF and exploring the trendiest products the industry has to offer. 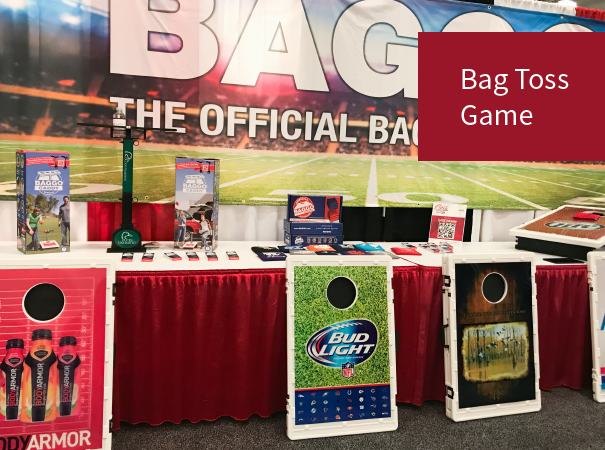 As we walked the show floor with more than 1,000 other attendees, we collected 10 unique products that caught our eye at SAGE Show! Such a simple game, and yet, you can play on for hours. 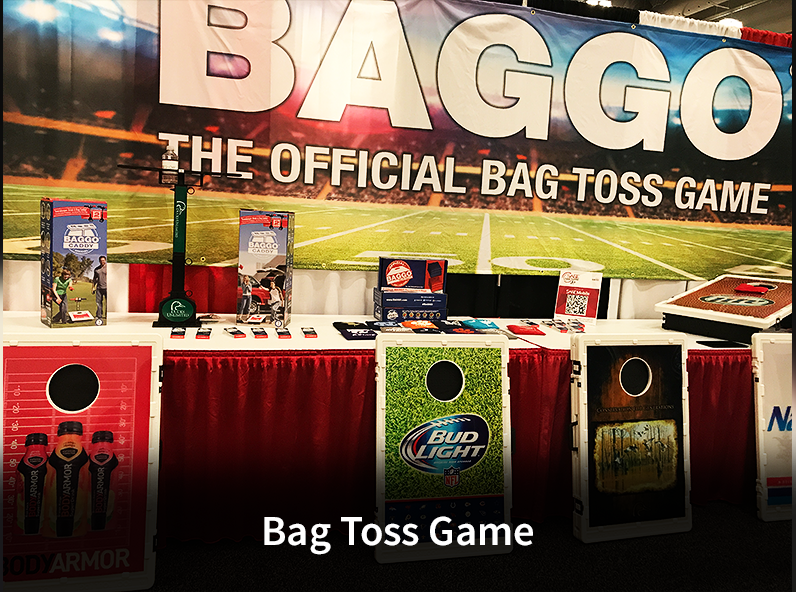 As a person who’s guilty of playing this game (Item #: 280310) for two hours straight, I can say that branding a bag toss game is a brilliant way to promote your business. Whether it’s a holiday or a simple barbecue, this product is sure to catch someone’s eye. There’s nothing worse than being that one person without a chair at a YMCA soccer game. 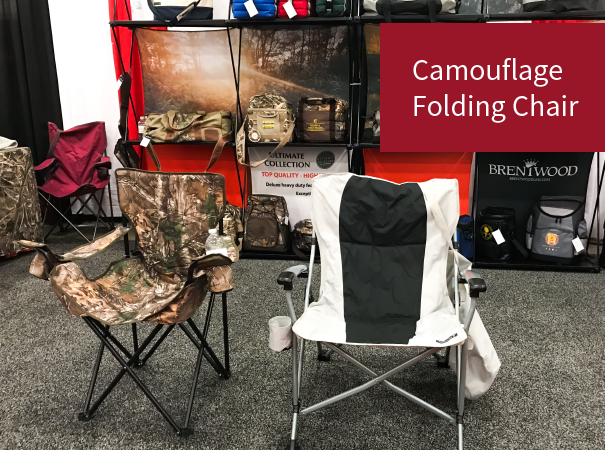 Now that kids are back in school, and back in their extracurriculars, these folding chairs (Item #: XRMO) are a must-have for any sporting event. 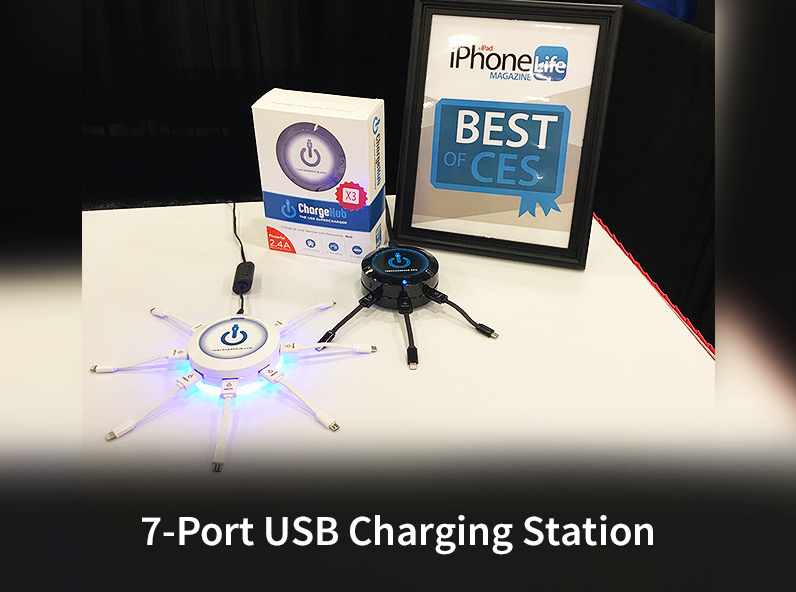 They’re light, portable, and unique for branding. 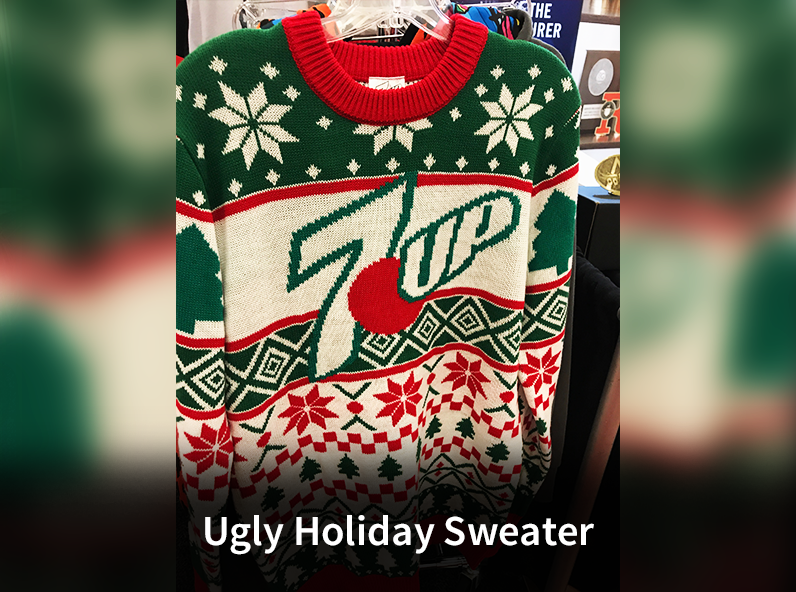 You know it’s that time of year whenever the holiday sweaters start making their way out of the closet. I love this product (Item #: YORKN15249) because it provides a fresh way to brand a company. 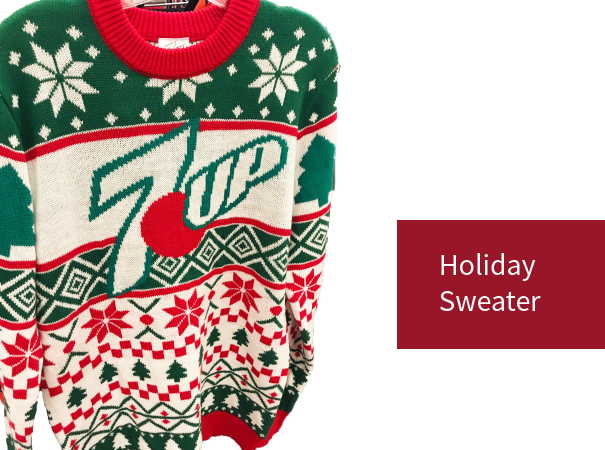 Logos take on a fun twist when they’re on these bold sweaters! Whenever I’m traveling for business, drafting an email on my phone can be tedious and time-consuming – especially from all the spelling errors I make from my clumsy fingers. 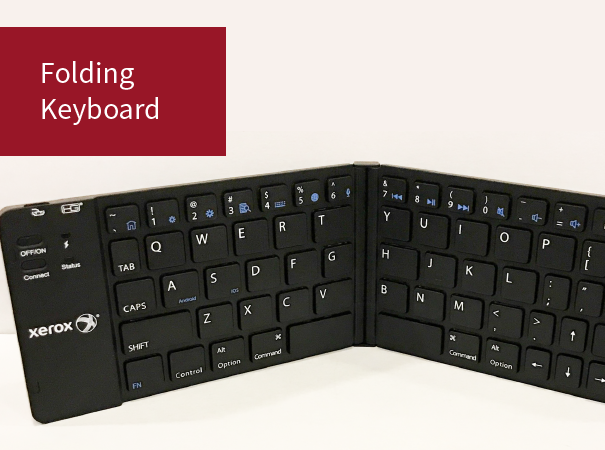 This Bluetooth-enabled folding keyboard (Item #: C6R) is lightweight and ideal for working on the go. In Texas, we’re big believers in football and tailgating. 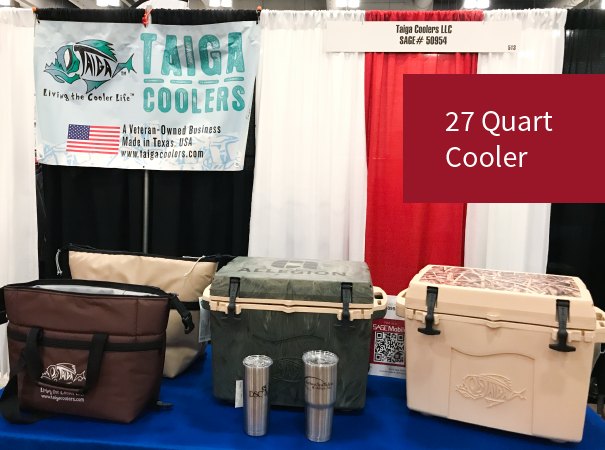 What’s great about these coolers (Item #: 01-027-TN-CUS) is that they are deep enough to fit an array of food and drinks, and they have plenty of space for clear messaging and branding. Fun for the whole family, this backyard game is an entertaining combination of golf and skeeball! 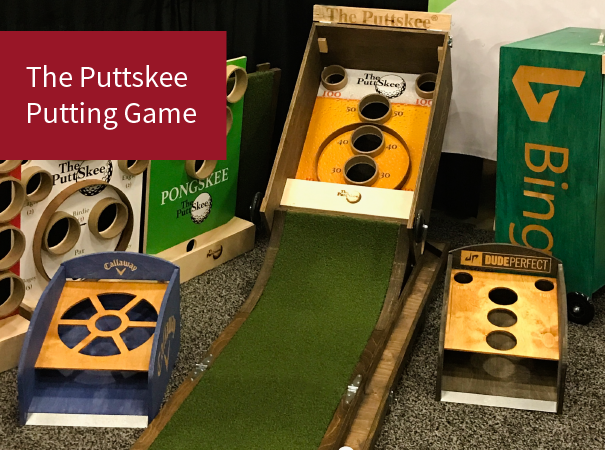 The Puttskee Putting Game (Item #: 1) could also be a fun giveaway at a company event. If you’re lucky enough to work in a private space, you could even play in your office. We won’t tell. What’s more iconic than John Cusack’s famous boombox scene from Say Anything? 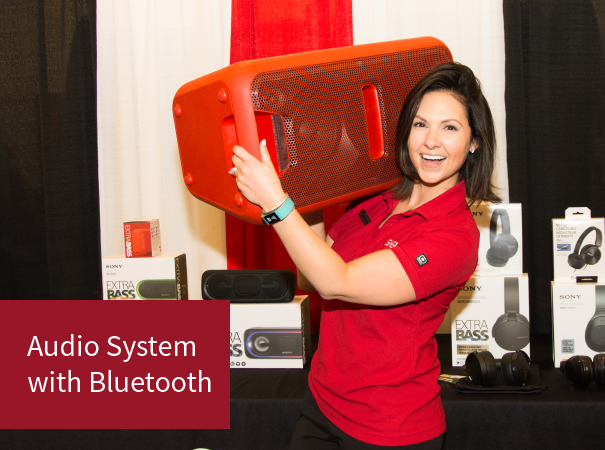 This massive audio system (Item #: GTKXB7) connects through Bluetooth and gives hours of pulse-thumping music, a necessity for any big event. There’s nothing quite like that moment at the airport when everyone is fighting over an outlet at the charging stations. All that’s missing is someone crying out, “This is Sparta!” So when I saw this product (Item #: CRGRD-002), I immediately fell in love. 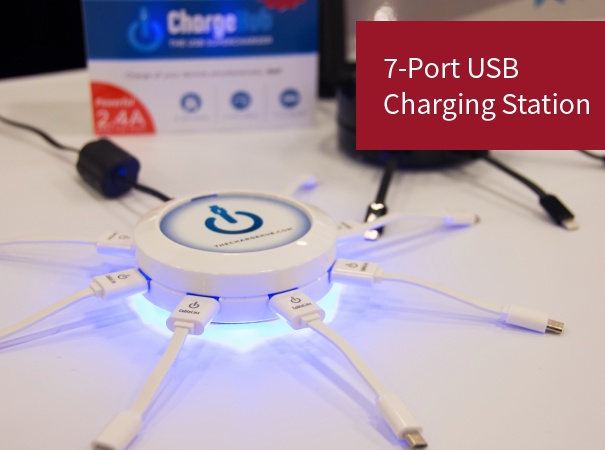 From this one tiny device, you’re able to charge up to seven devices at once. 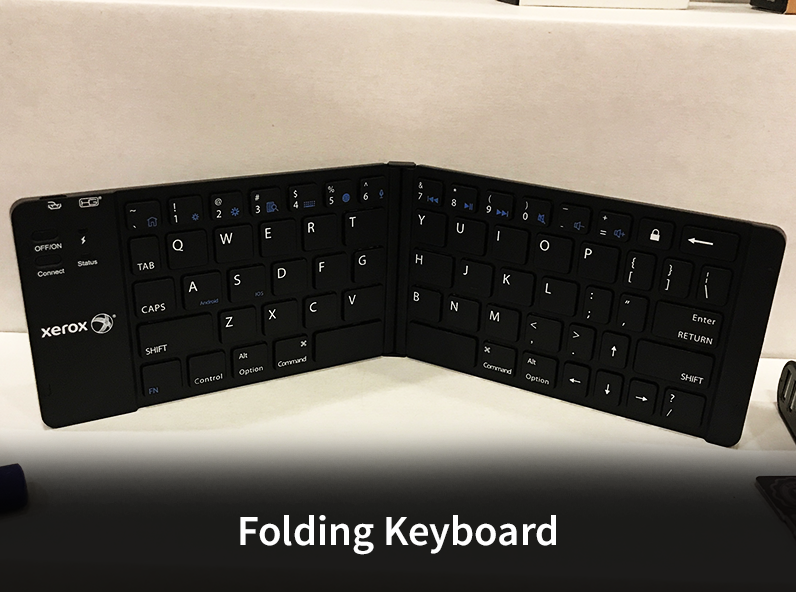 This makes for a genius product for company giveaways. 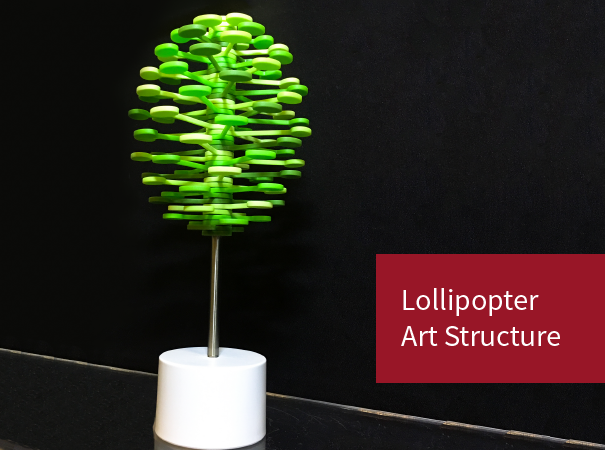 The Lollipopter Art Structure (Item #: PA-ET6400) is a product that truly stands on its own. Taking a new angle on the fidget spinner, this interesting gadget is able to create beautiful designs with just a twist of your hands. 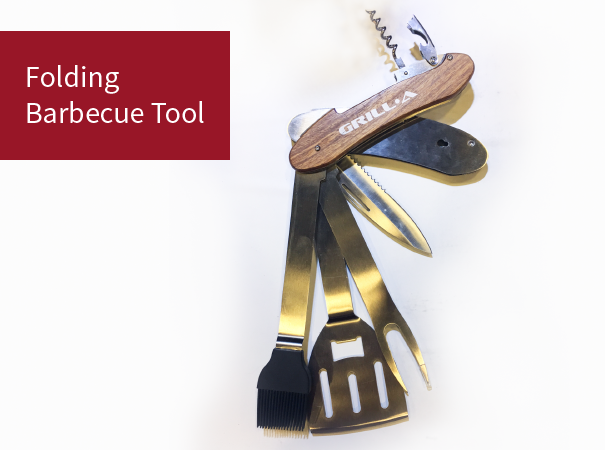 We’ve all heard of the Swiss Army Knife, but have you ever seen the barbecue version? This handy product (Item #: MI6093) is an adorable accessory to show off whenever someone is firing up the grill. 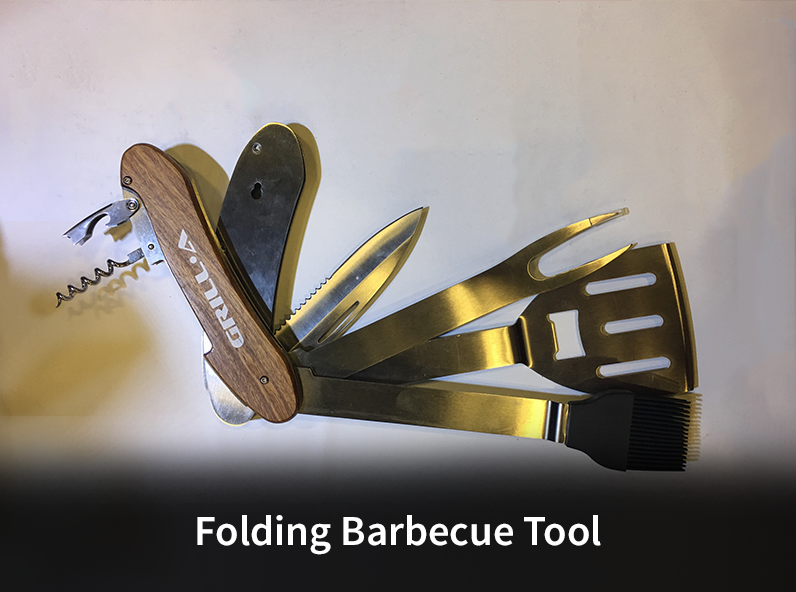 From marinating to serving, the folding barbecue tool is there with you every step of the way. Want to Find More Products from SAGE Show? If you’re looking for a product you saw at SAGE Show on SAGE Online, you can view the products from suppliers that exhibited at the show. 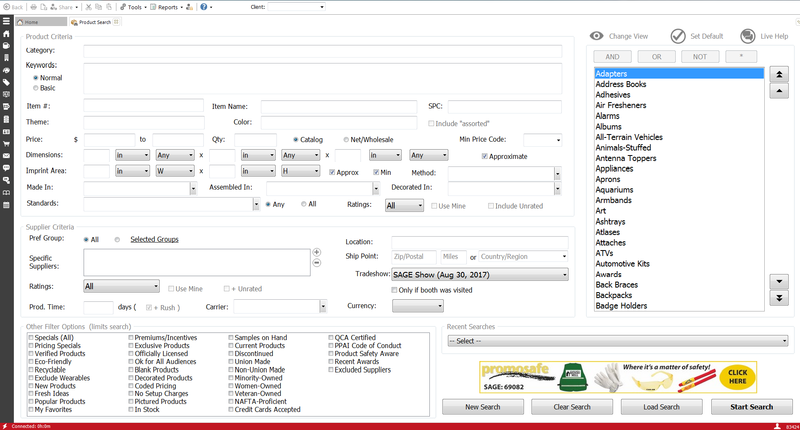 Simply click the drop-down menu under the “Tradeshow” field on the product search page and select “SAGE Show”. 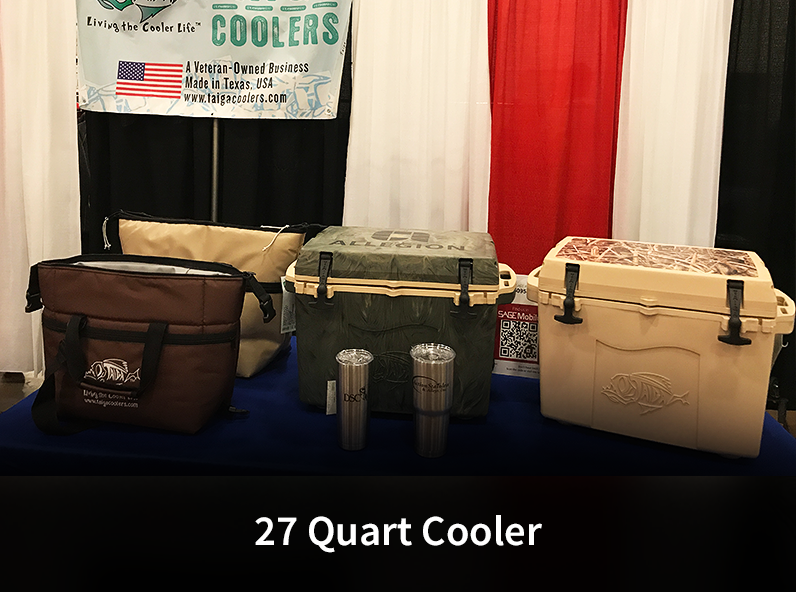 Did you find the perfect product at SAGE Show? Share with us in the comments!